Brownyard recognizes the unique exposures and risks faced by professionals in the cosmetics industry. That’s why FOUNDATION is the leader in product liability insurance for cosmetics manufacturers, distributors and importers. Call Teri Pereira at 1-800-645-5820 for more information about these coverages. Brownyard Group offers custom-tailored Workers’ Compensation coverage through our highly skilled and responsive staff. Please complete the appropriate applications and return them by fax at 631-666-7646 or by email to info@brownyard.com. It’s easy! Ask your broker to email, fax or mail the completed required information as soon as you can. There is no need for agents and brokers to be appointed by Brownyard Group to write coverage through our program. We can usually have a quote for you within a few days. Available in all states in the USA. Is Workers’ Compensation coverage available? We only write our program through the very best carriers that have ratings of A+ ( “Superior”) or better. Yes, our program is admitted in all states. 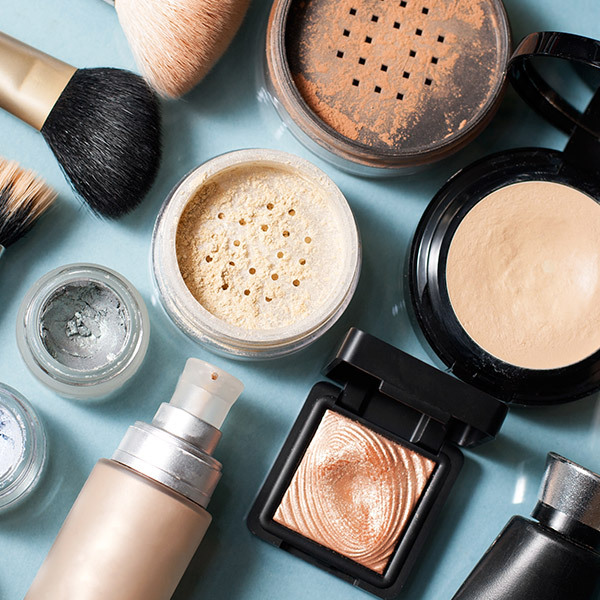 Do you provide general liability and products liability for cosmetics manufacturers and distributors? Yes, we can provide general liability including products liability or products liability only in all states. Cosmetics Manufacturers, Distributors & Importers: Is your insurance up to the Brownyard challenge? Check your insurance policy against Brownyard's protection plan tailored exclusively for Cosmetics Manufacturers, Distributors and Importers. We offer a top-rated insurer, comprehensive coverage and in-house claims management... does your insurer? Communication is your secret weapon in encouraging worker safety and reducing workers\' comp claims. Gamble Cuce, program manager for Workers\' Compensation at Brownyard group, explains how this works.